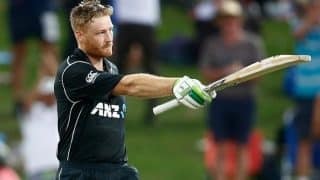 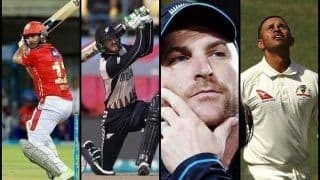 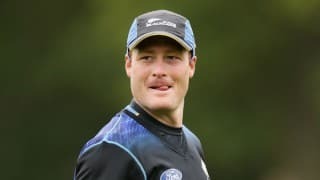 Born on September 30, 1986 Martin Guptill became the first New Zealand player to score a double century in One-Day Internationals (ODI). 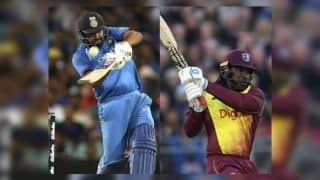 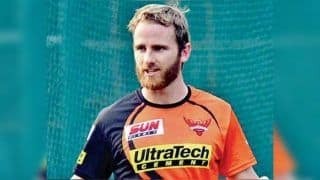 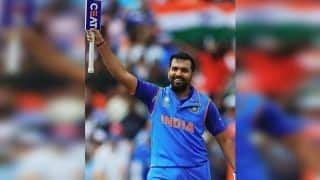 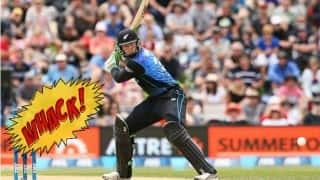 He came into international cricket with a reputation of hitting the cricket ball long and hard. 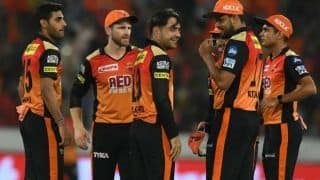 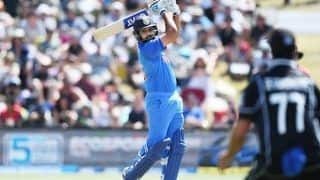 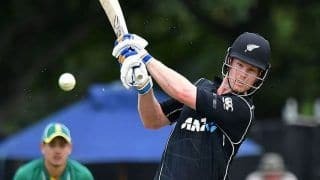 However, despite curbing his natural instinct, he has remained a consistent run-getter, providing the Kiwis with a good start. 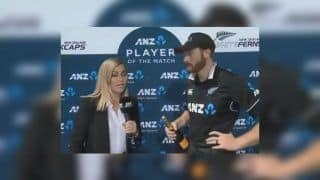 Despite losing three toes, there is nothing that could handicap his superb fielding abilities.